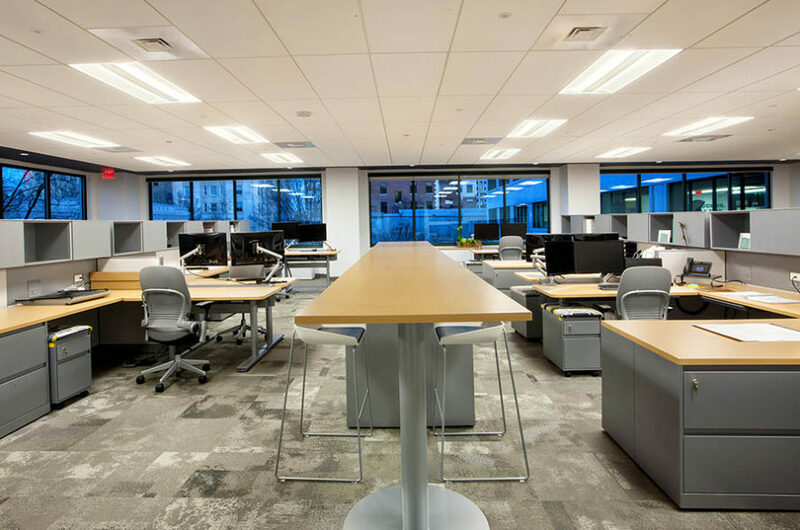 In August 2015, the headquarters of Hourigan moved into a renovated office building in the heart of downtown Richmond, Virginia. 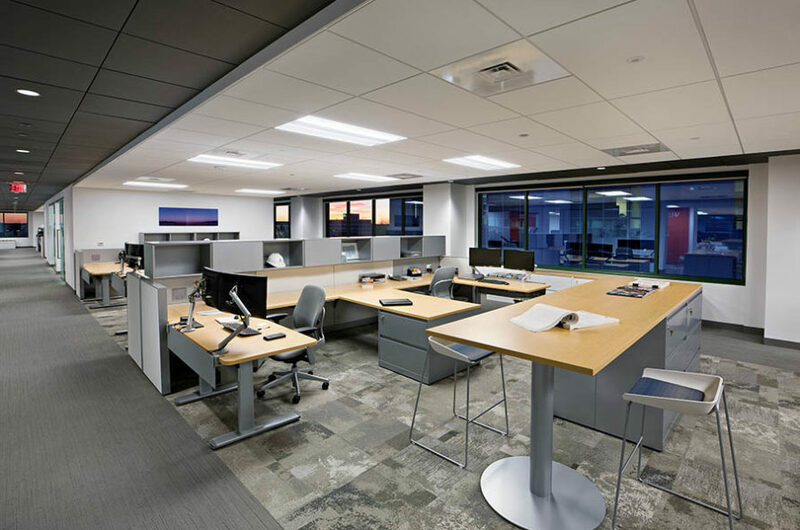 The new space was designed to create an optimal work environment for our growing multi-generational team. 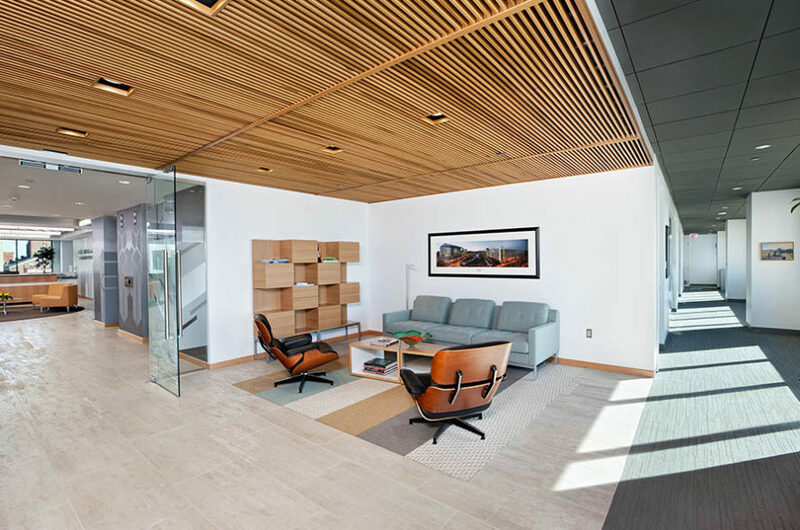 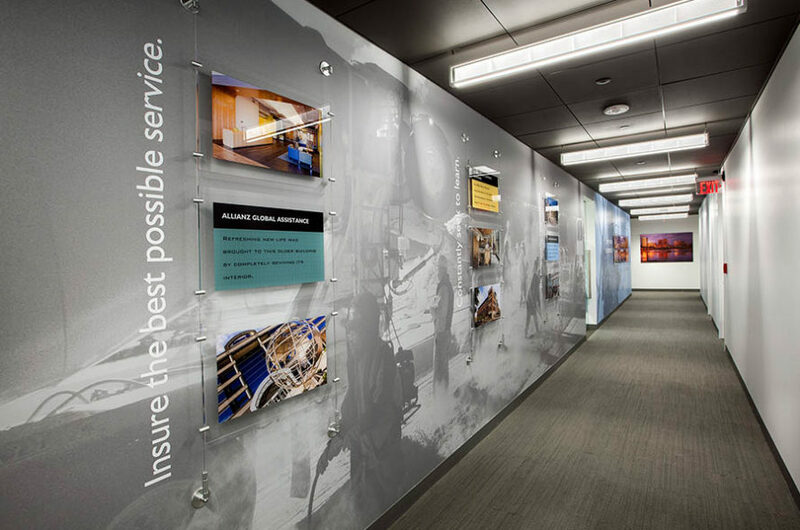 Hourigan’s “Office of the Future” sets a new standard for the ideal workplace in the construction industry. 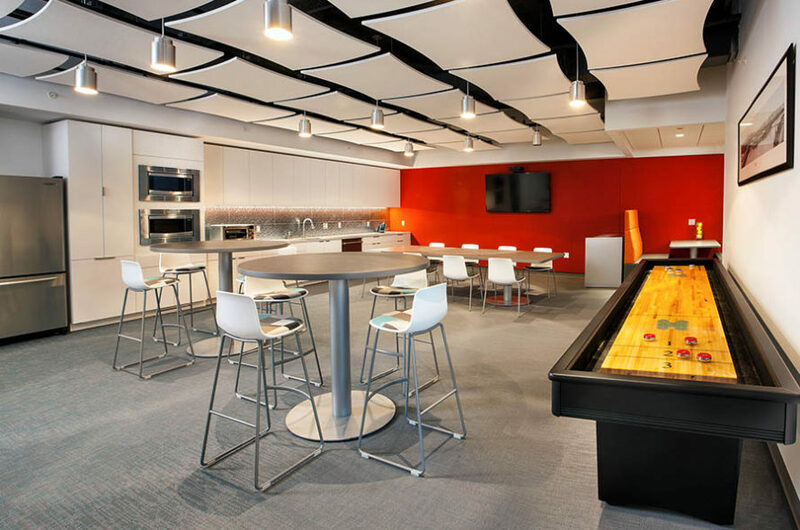 The open, creative space fosters team collaboration as well as focused concentration. 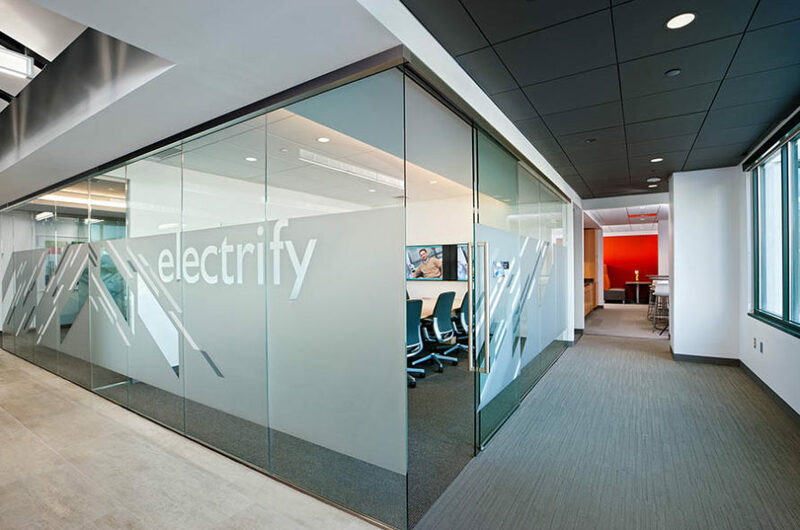 The integration of technology enables workers to plug-in virtually anywhere, connecting the home office with the field, partners, and clients.